Mock tests and sample papers are very important to preparing any competitive exams. But mostly students solve the questions in textbooks but it is not enough. 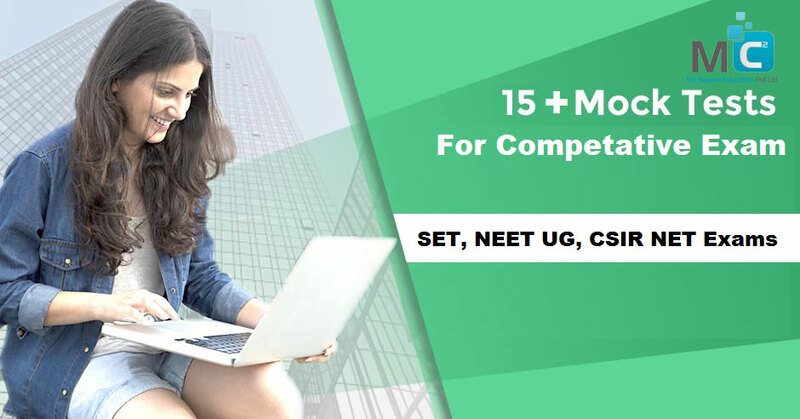 If you have to create a good score in any competitive exam then you have to solve more and more NEET UG Sample paper in Pune, CSIR NET previous year question papers Pune, SET Sample paper in Pune. The better understanding of the paper: Test series and sample papers are the best options for clearing the concepts and understand the way to asking the question in the paper. You have to solve at least three mock question papers in the week. Helps master weak points: Mock test gives the idea about subjects and important topics. It is important to solve the question paper using different concepts for better understanding. Revision: Mock test and sample papers also prove a great revision. The only study is not an important factor you have to do revision with that. Revision makes you perfect & clearing whole the subjects. Time management: Time management is the key of your exam. You have to clear about your all the concepts then you can easily solve the paper. If you continuously solve the mock test then you can easily solve the paper then you understand that how much time gives for each question. Also how to solve a tricky question in a simple manner? So time management is the key to success. Doubt clarification in time: By solving mock test you know your strength and weakness, and then you can clear all your doubts. So you can clear all your doubt then you don’t face problem at the time of the final exam.